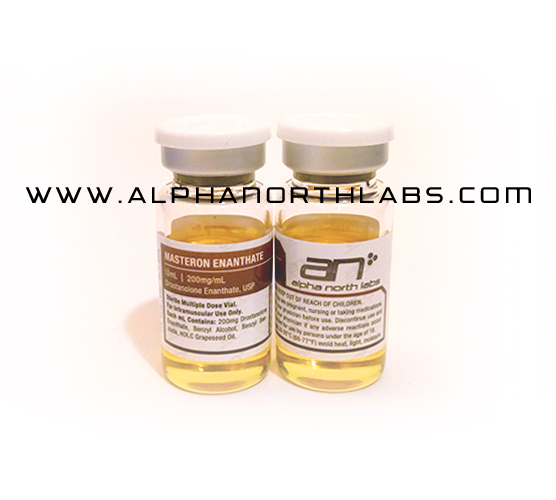 Masteron Enanthate (Drostanolone Enanthate) is the longer acting version of Masteron. It is derived from DHT so it does not aromatize. It has a more pronounced andogenic effect without aromatizing and so is popular pre-contests as a hardener. It also seems to have the added benefit of causing other drug to not aromatize as much and so is great in stacks to amplify the effects of other drugs. 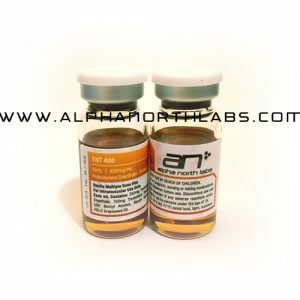 It can be used both as a hardener or a during pre-contest cutting phase or in conjunction with other drugs during the bulking phase. Drostanolone Enathate again has low toxicity so it is one of the safer choices. As with all steroids derived from DHT it can cause acne, hairloss, or prostate enlargement. This is the long acting version of the drug so you can take this drug weekly.